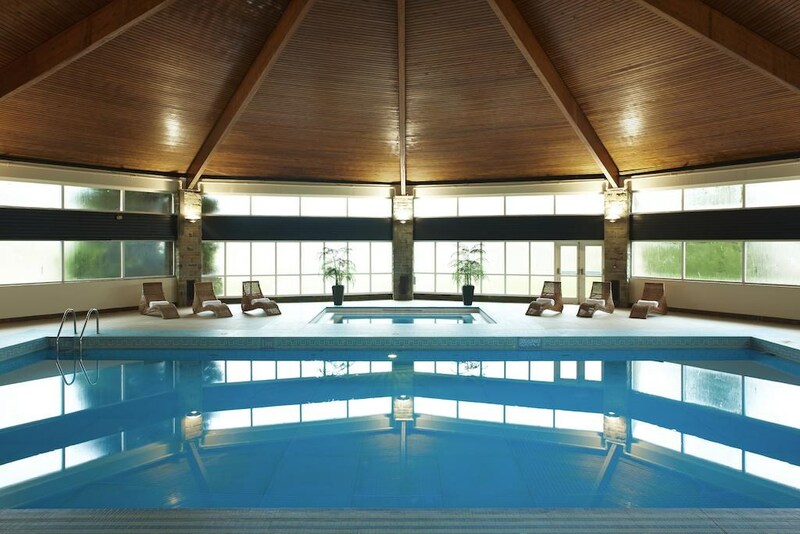 The striking natural beauty of South Wales is yours to experience at their country hotel. 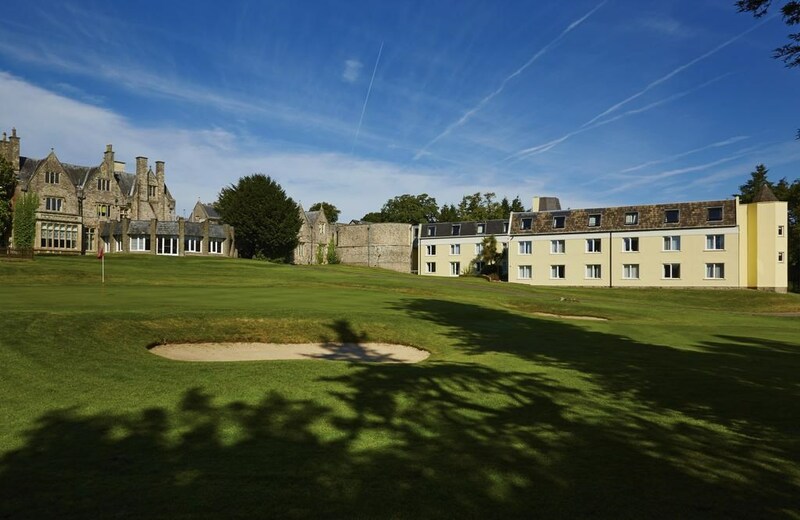 Housed within a historic 14th century manor home in Chepstow, St. Pierre Marriott Hotel & Country Club is surrounded by 400 acres of parkland in the beautiful Wye Valley. 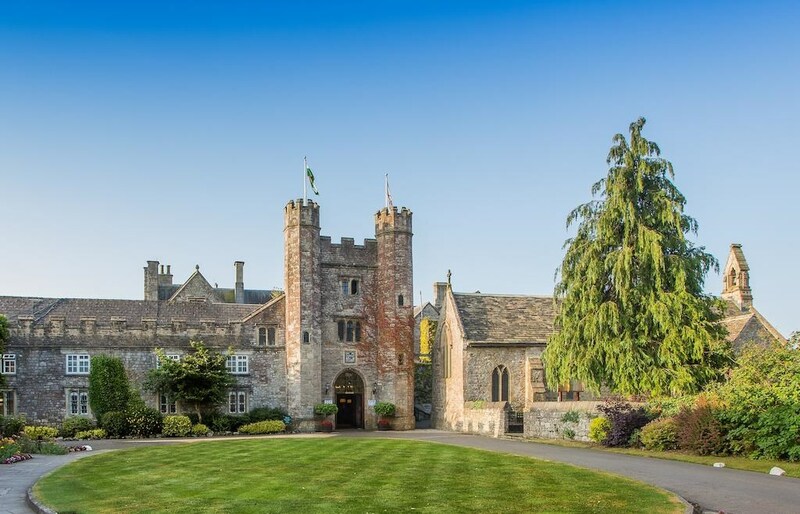 This elegant 14th-century manor has 2 golf courses, a fitness club, a spa, superb meeting facilities and 2 on-site restaurants. The St Pierre Marriott Hotel & Country Club offers luxury bedding and all rooms come with tea/coffee making facilities, satellite TV and a seating area. Free WiFi access is available in all of the public areas. 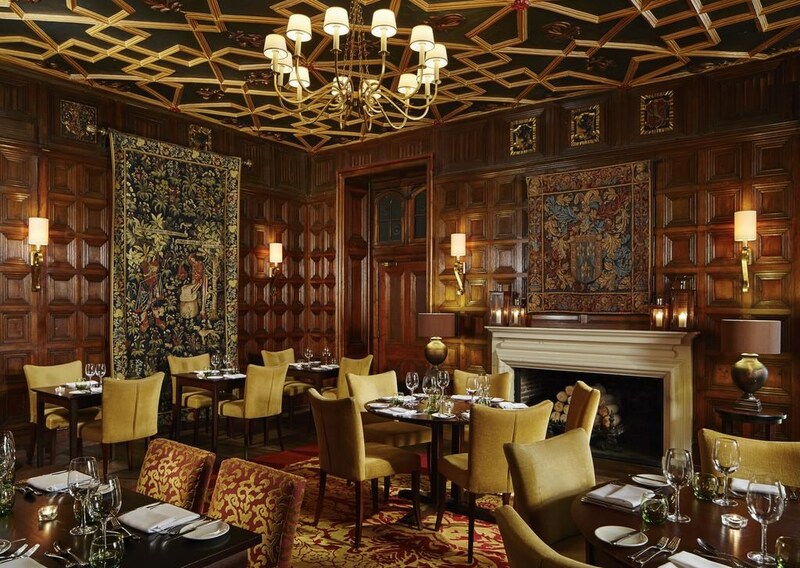 Morgans Restaurant is a classic contemporary restaurant offering Welsh inspired cuisine. Zest Lounge Bar and Eatery offers a more casual setting and contemporary dishes. 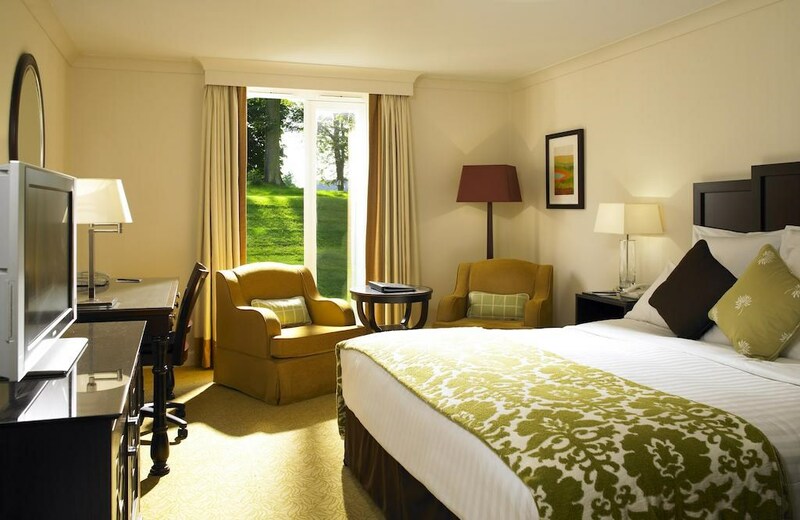 St Pierre Marriott Hotel & Country Club has easy access to the M4, M5 and M50 and is just 25 minutes to Bristol and 40 minutes to Cardiff and Bath. 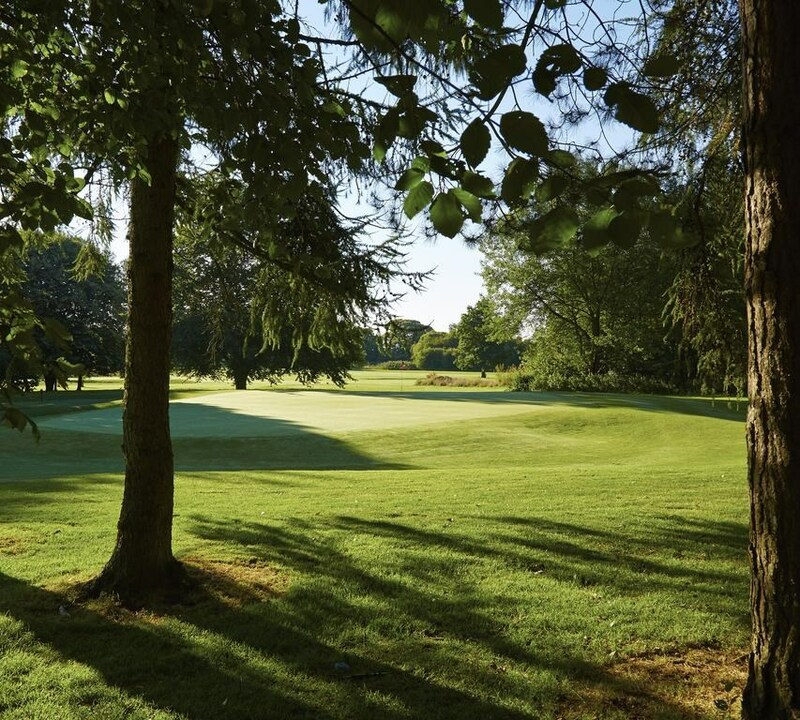 Plan a relaxed golf getaway here at their hotel. 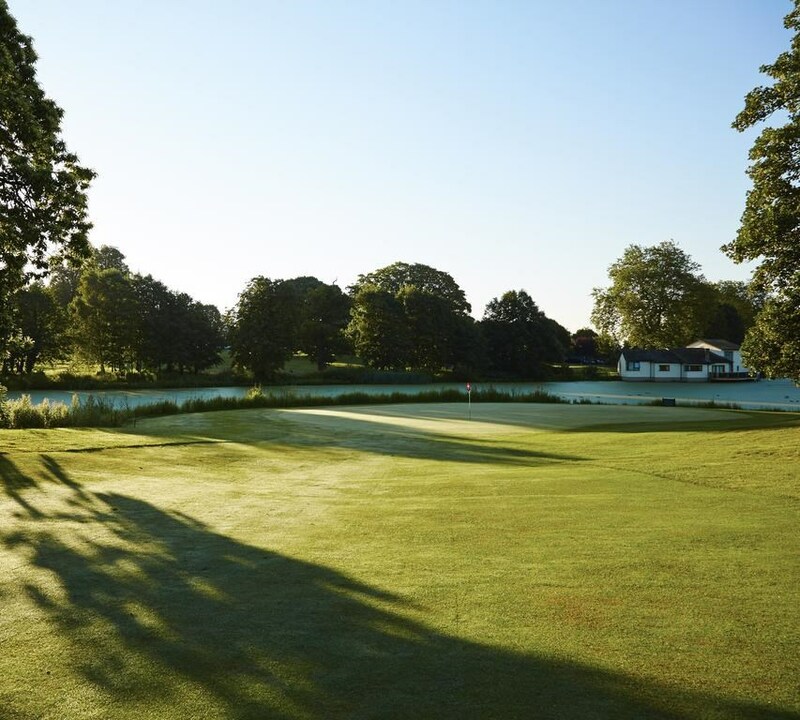 Located just 20 miles from Bristol, the St. Pierre Country Club has established itself as one of South Wales' premier golf destinations. 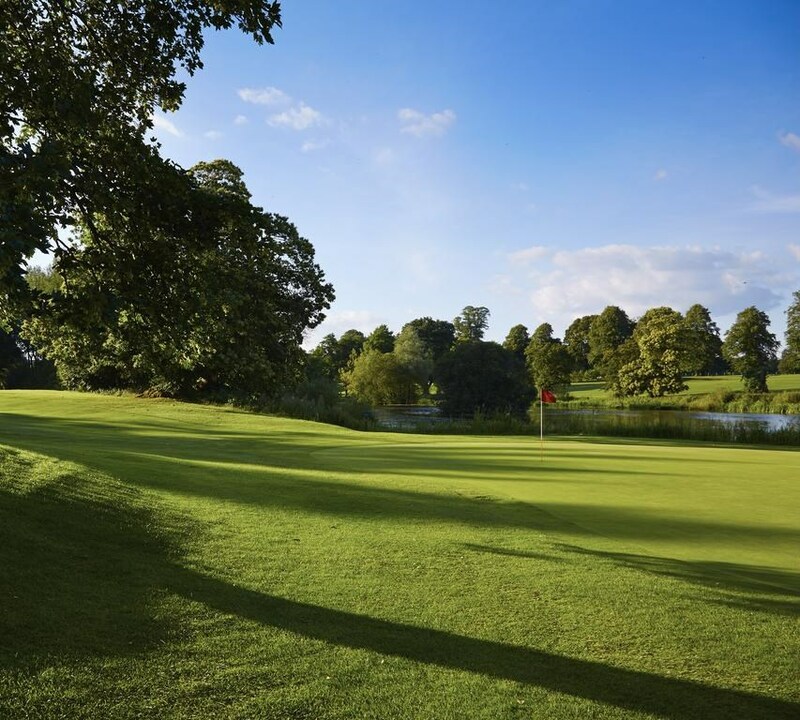 Book your tee time at one of their two immaculate courses.